Treberfedd Farm is a great base for a walking holidays in Wales. 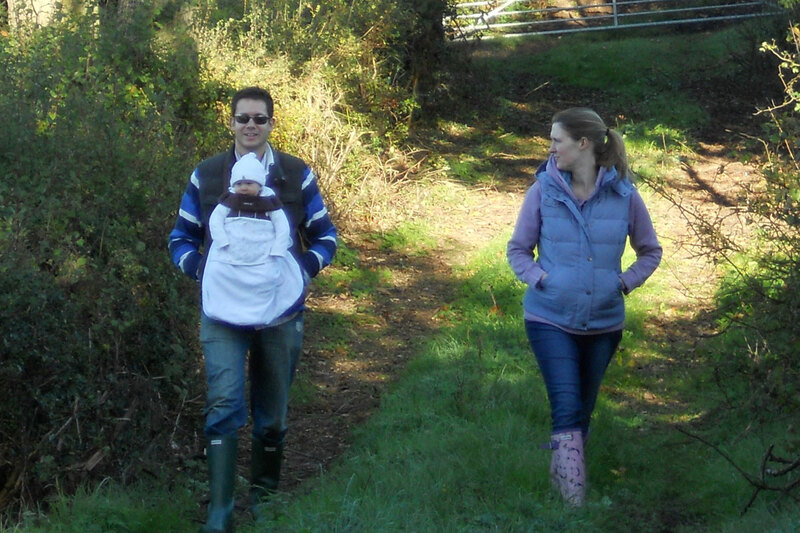 There are over 2 miles of organic farm walks right on the doorstep. Red Kites are often seen soaring over the farm’s organic meadows and you will never tire of the views over the Aeron Valley and Cambrian Mountains. Add in our famous ‘welly walk’ and it can be quite an exciting challenge for both adults and children. Next stop should be the Ceredigion coastal path. Not as well known as the Pembrokeshire coastal path but just as beautiful, the path winds its way along some stunning coastline. Amd there’s always a good chance of spotting the bottlenose dolphins and Atlantic seals that live in Cardigan Bay. 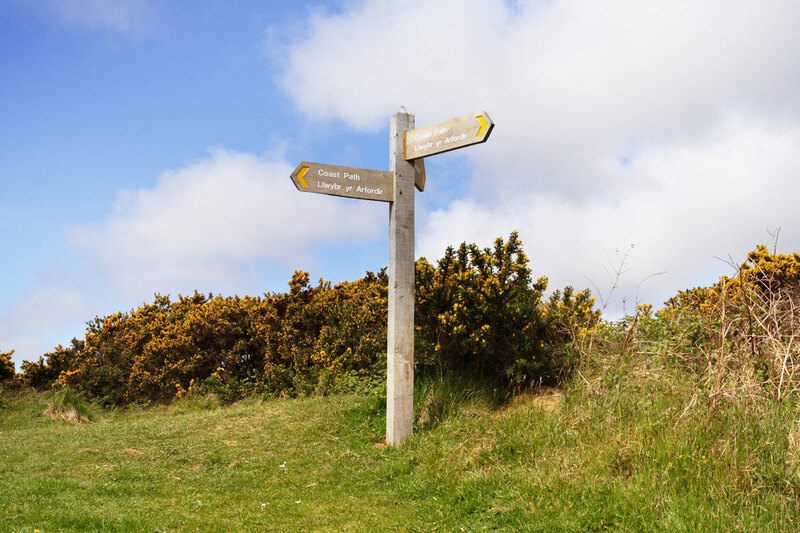 Two of Wales’ highest mountain walks are at National Parks just over an hour drive from Treberfedd Farm; Pen y Fan in the Brecon Beacons National Park, and Wales’ second highest mountain Cader Idris in the Snowdonia National Park. Both peaks should be on any walking holiday ‘things to do’ list. If you want to tackle a mountain walk closer to home, the Cambrian Mountains are just under an hour’s drive from Treberfedd. Start at the Red Kite Centre at Tregaron and head into the Cambrian mountains on one of the old drover’s routes. The Talbot Hotel in Tregaron is an old drover’s inn dating back to the 13th century. It has big open fires and does great value Welsh food and drink, perfect for reviving tired legs. The National Trust beach of Penbryn was featured in The Guardian as one of the Top 10 Walks in the UK. Cei Bach near New Quay is great for winter walks and a good dog-friendly beach. 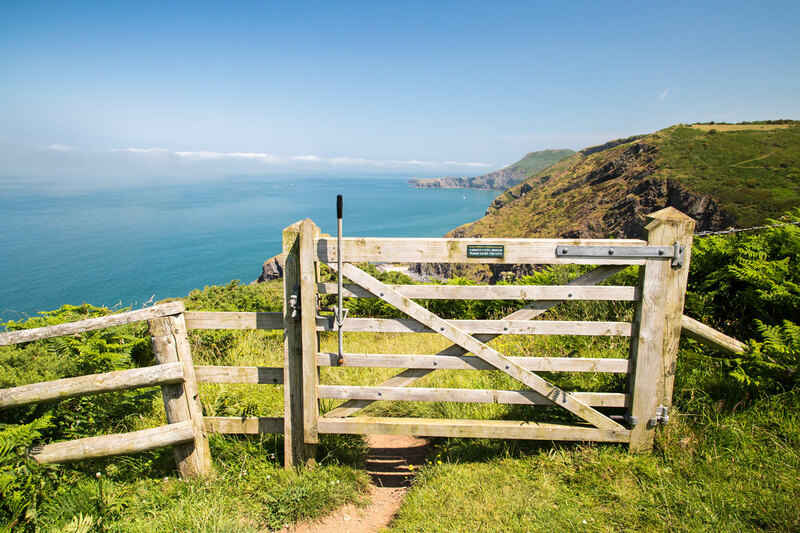 Explore part of the Ceredigion Coastal Path. Enjoy some picturesque walks on the historic Hafod Estate near Devil’s Bridge. Walk along the board walk and look out for some local wildlife at the Cors Caron Nature Reserve. Contact us today to find out more about what’s going on in and around Treberfedd.